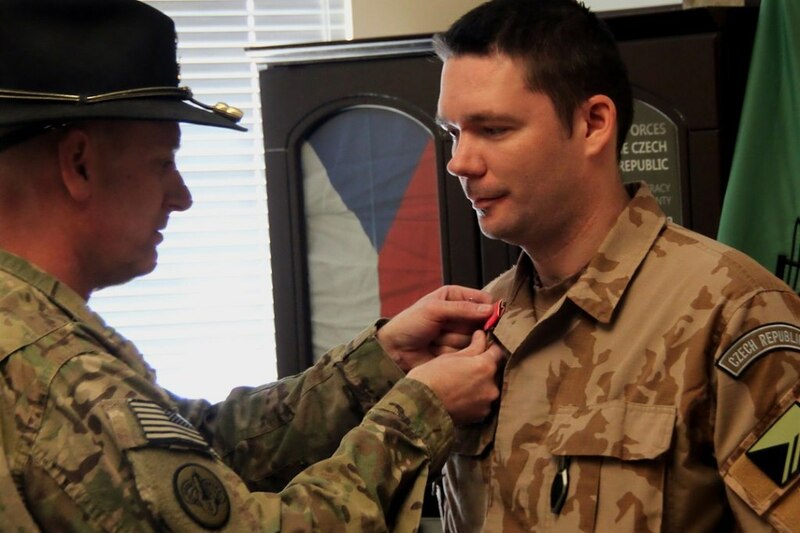 Two brave Czech Army men, who are currently serving in Afghanistan, have received one of the most prestigious American awards, the Bronze Star Medal. The award is given to soldiers from either American or any other allied armies, for their heroic acts or for achieving outstanding results in battle conditions. As the two awarded men, P. Liška and A. Kopecký, have stated, they were surprised but it is a proof of all the great work that has been done by the Czech soldiers in Afghanistan. But since there are one hundred and fifty Czech soldiers, the award is rather symbolical, but nevertheless still very impressive.